The Freelancer Server Database is a list containing all Freelancer Servers, including links to their running mod and their server homepage. The Hamburg City Server is a mixed RP/PvP server with many gameplay-enhancing additions. The server features various new systems, new gameplay mechanics (Cloaking, Dynamic Economy, Repair Guns, etc..) and an extended Anti-Cheat system. 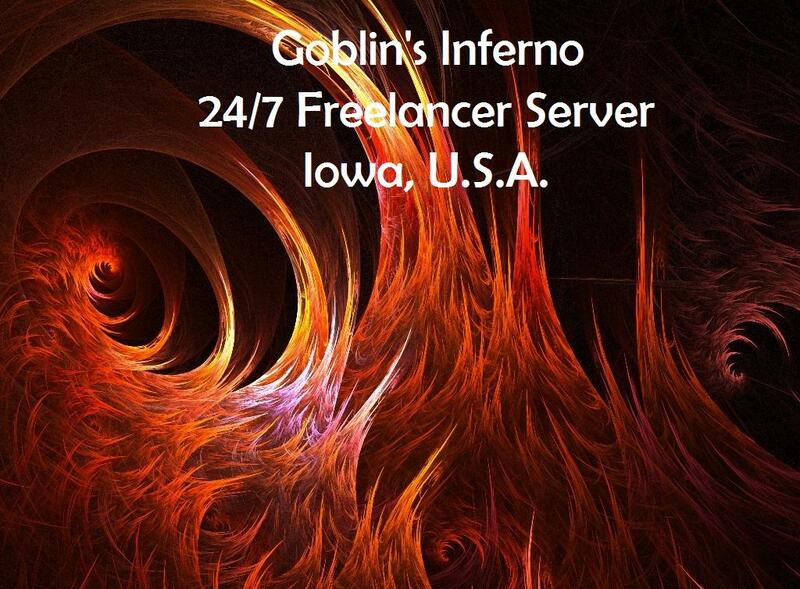 24/7 FREELANCER UNIVERSE is one of the original 24/7 Freelancer servers and has been up 24/7/365 since 2003. We are a vanilla (compatible) server with an optional mod that adds some features to the experience without destroying or compromising the original game or atmosphere. "The hope was for them to begin again, far from the war and strife that had befallen earth. To start free from the prejudices that had divided us for so long." [] Vanilla server since 12/30/11, Custom NPC Loadouts, Tohoku and Alaska unlocked and populated, npc shields regenerate, 20k and custom lights to start, bountyhunt enabled, custom lights and engines for free. No cheating or racism, otherwise have fun. PVP is enabled in all systems for all ranks. Clan PVP team slots available. Style: Unmodded, server-side modifications only. PvP/PvE/Clan friendly. Noobs and Vets alike welcome. The Bananaworld server running the Phoenix mod, including a dynamic economy, player banking plus many other server side features. The official Discovery server running the Discovery mod, heavily RP oriented. The Discovery server running the Discovery mod, heavily RP oriented. The UK server running the Discovery Mod. Please see our forums for server rules. RP is required on this server. Server is running with Discovery Mod, many features and much more. Note the server rules ! Cloaking devices. SNAC x3 more Damage, Burnable Bases (1h respawn), Caps and Bombers restarts. Discovery 4.84 branch targeted on gameplay and special features. We run the one and only WTS mod. Lot's of future's and many roleplays you can choose. The server is running the latest version of the german ENIGMA-mod, including lots of gameplay-enhancing additions like player banking, crafting of items, FTL-jumps, cloaking and many other serverside features like raids, puzzles and lots of unique special-events. This page has been accessed 168,135 times. This page was last modified 20:19, 10 February 2019. Content is available under The Starport.